The Merchant Marine is composed of all the commercial ships of a country and the personnel that man them. 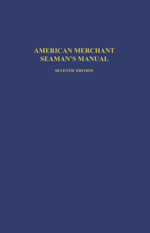 The American Merchant Seaman's Manual has been the primary seamanship text and reference book for the American Merchant Marine for more than sixty years. 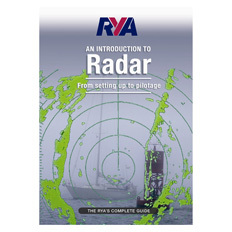 Merchant mariners going to sea for the first time need to know as much about their new job, their ship, the sea, and the Merchant Marine as they can. 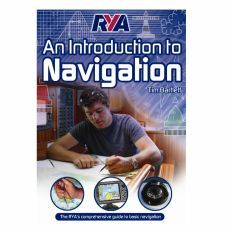 This manual is designed to provide the knowledge that these new seamen need to embark upon their careers at sea. Since the sixth edition was published in 1981, many changes have been made in each new printing. 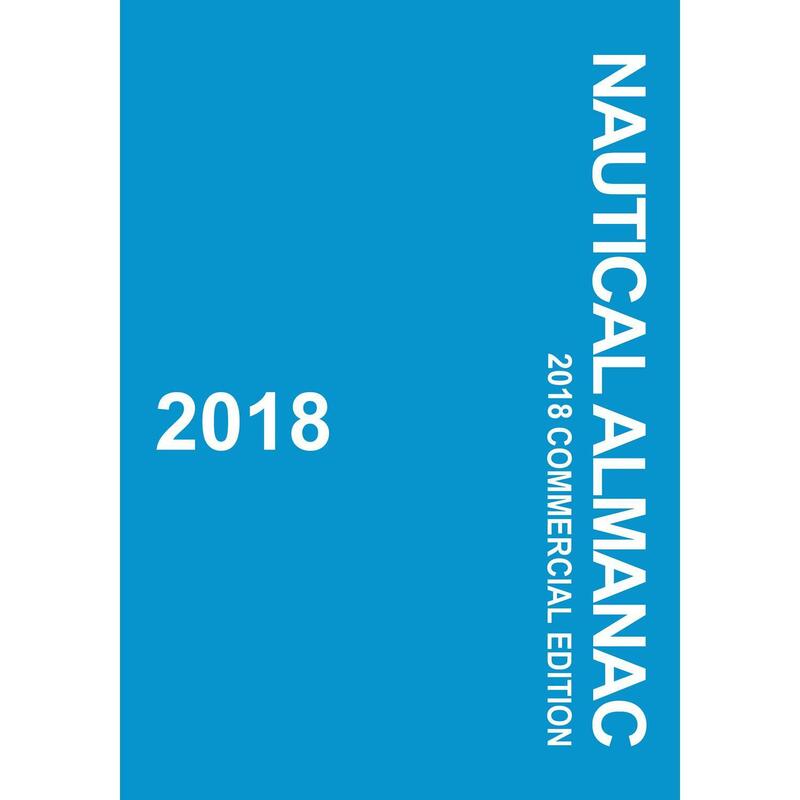 Changes in this new edition include a new chapter on Standards of Training, Certification and Watchkeeping for Seafarers, data on merchant fleets throughout the world, a revised chapter on wire rope, and a bibliography for sources of additional reading.